A new season is here and I am keen to dive into a new seasonal sketchbook! I have been recording new videos for my ‘Nature Trail Sketchbook’ class that starts on 26 September and surrounding myself with some beautiful burgundy reds, mustard yellows and chocolate browns to get into the Autumnal mood 🙂 Observing and drawing the beauty of nature is so good for the soul! I am finding my natural rhythm is starting to crave a cooler climate for the new season. 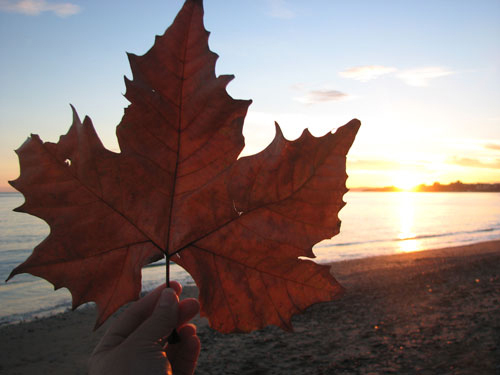 When I get up in the morning, I feel the promise of the cooler Autumn season approaching and I am already noticing the change in the morning air and the sun rising and setting in different places across the sky. Capturing the beauty of nature through the evening light. A new season is such a great time to start a new sketchbook or dive back into a sketchbook practice. It is also a wonderful way to slow down the pace and take notice of what is around us on a daily basis. So much beauty! Many of my drawings from my sketchbook make it onto the canvas or design projects and it is such a vital part of my own creative process. 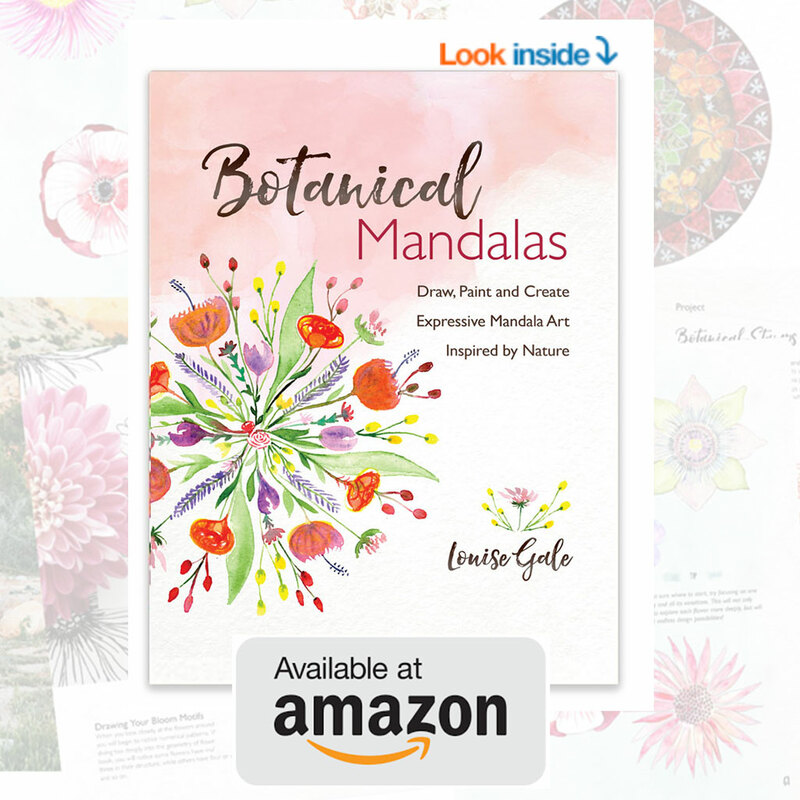 I sketch out studies of flowers, line drawings that I use for coloring pages or mandala designs and lots of color palette ideas from my own photos. Do you already keep a sketchbook? If so, what are some of the ways you use yours? If you do not keep one, what is holding you back? Would you like to dive into a new sketchbook for the season? 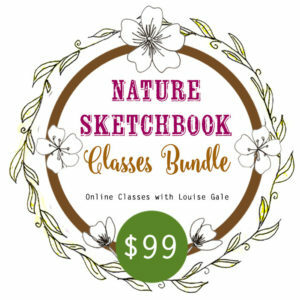 Join me for 30 days of video tutorials and prompts to create a sketchbook full of nature art! The class is Self-Paced with Lifetime Access so you can dip in and out of your sketchbook for every season! Class starts on Monday 26 September, so lets dive into this beautiful new season of nature art together. 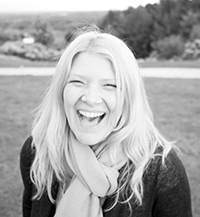 A nature trail is a short walk in nature, no matter where we live in the world and throughout the class I will inspire you with walks and discoveries from my own nature trails along the quaint alleyways and beaches in Spain and the woodlands in the UK. Dive into your Sketchbook with my bundled classes! 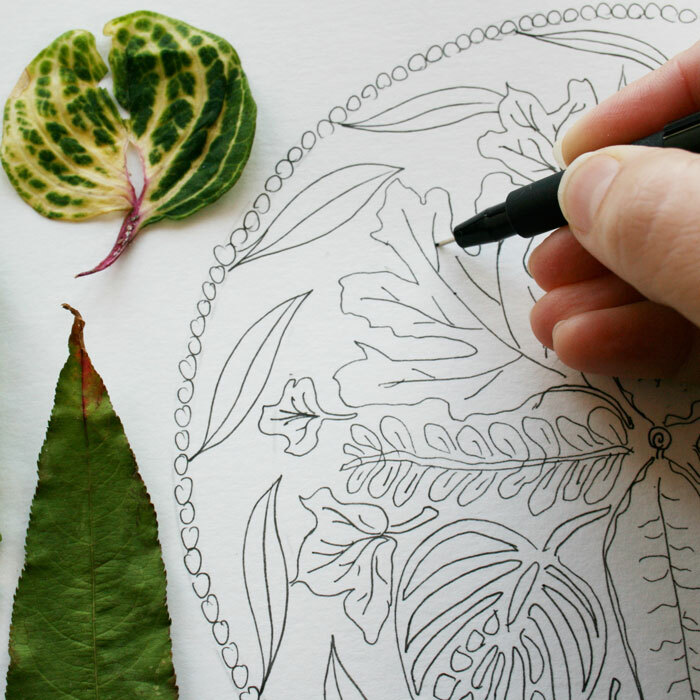 Dive into your Sketchbook with my bundled classes!Ready to explore nature through mixed media?